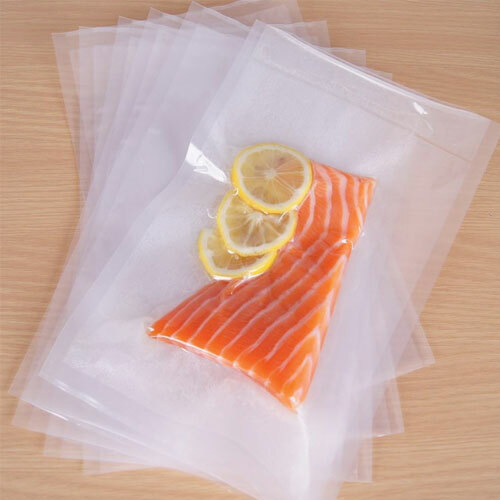 Quiware Vacuum Bag provide optimum freshness and a positive reliable seal. 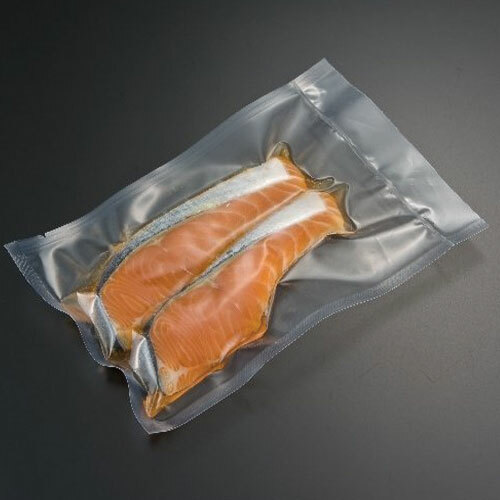 The Nylon/Polyethylene pouch extends the shelf life of food products and can protect non-food items from air, water and other contaminants. These puncture resistant pouches shield food from freezer burn and dehydration, keeping food fresh up to five times longer. Quiware Vacuum Bag are transparent, allowing for easy identification of the product.The bag work in conjunction with any chamber machine, but are intended for use with all Quiware BoXer Machines. 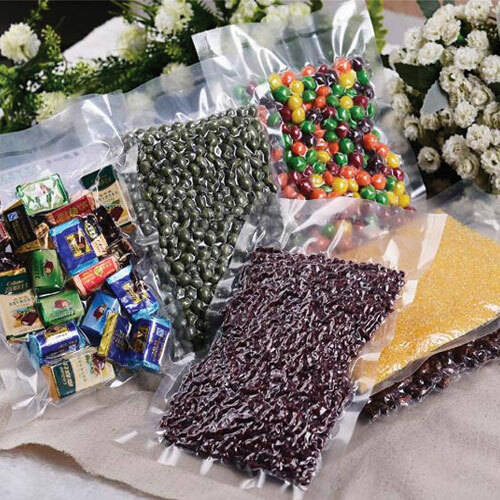 We believe we are offering the best value for money for the quality of bag and peace of mind you are getting, when ordering your vacuum bags from Quiware. 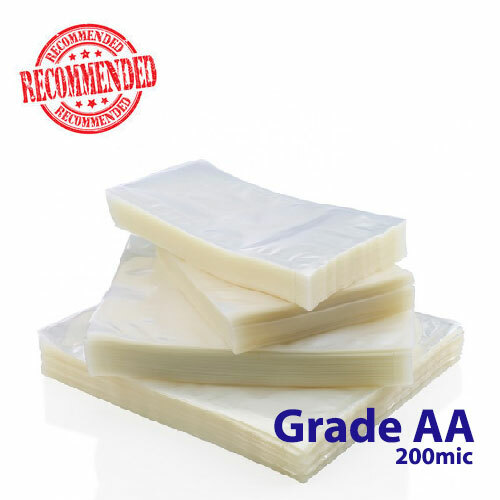 The bags are made from the highest quality food safe multi-layered PA/PE. The PA (polyamide) layer is needed to stop air entering the bag, it is an air impenetrable exterior. 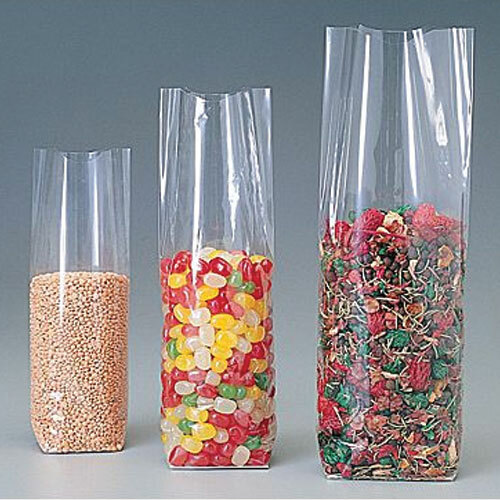 The PE (Polyethylene) layer is safe to be in contact with food and is a food approved interior. 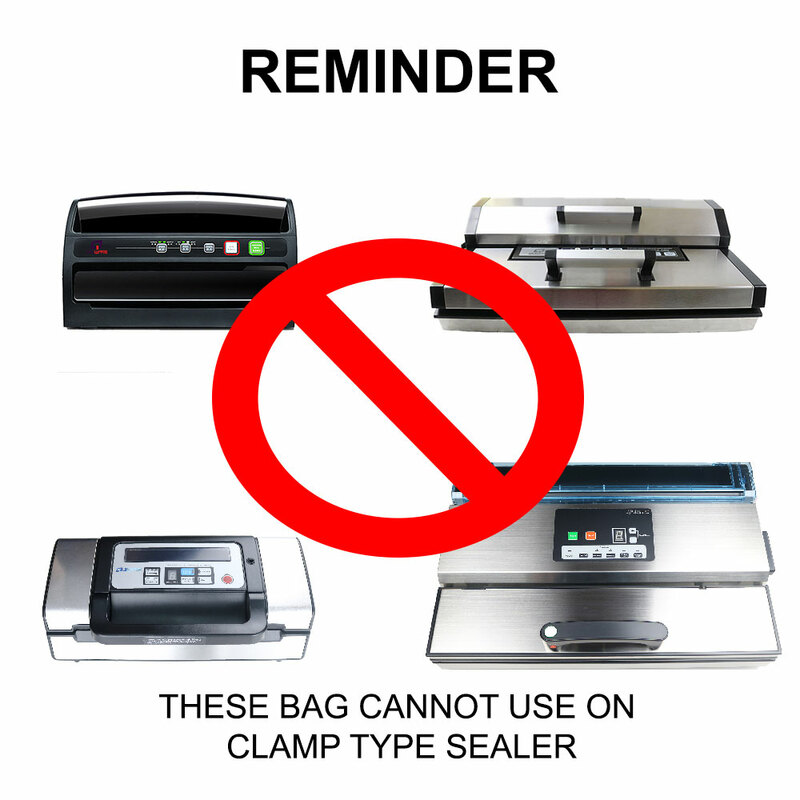 Reminder : This both sides clear vacuum bag ARE NOT for use with suction/clamp type vacuum sealers. 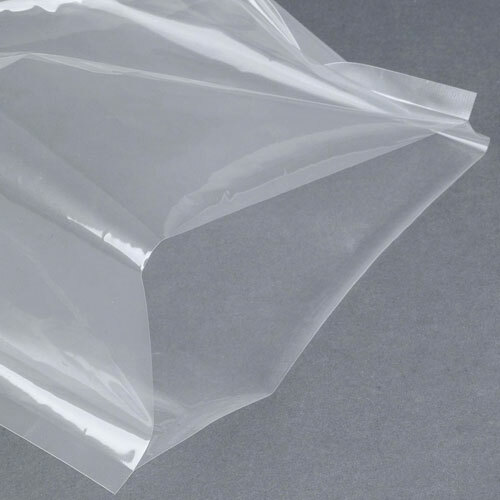 Attention : This both sides clear vacuum bag ARE NOT for use on VS128,VS168,VS188 and VS208.